Ideal mat for protecting an environment against dirt and bacterial pollution. Adhesive surface attracts and contains both dust and dirt. 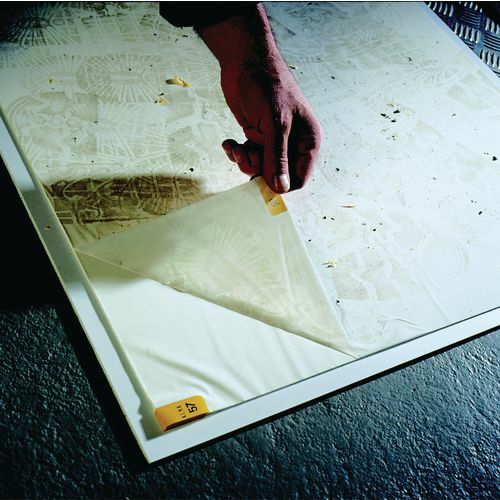 Each pad contains 60 sheets - simply peel off the used sheet to expose a fresh one. Keeping you premises clean is a process everyone has to undertake; sometimes it can take a lot of man power. Sometimes there are certain rooms where it is imperative to keep dirt out; this can be tricky especially when it comes to dirt on footwear. Our clean room mats are ideal for protecting environments against dirt and bacterial pollution. 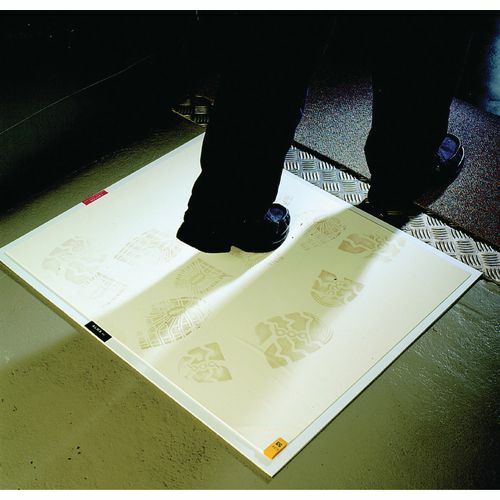 The adhesive surface contains and attracts both dirt and dust, trapping them on the mat so they aren't brought in on footwear, helping you to avoid contaminating that area. 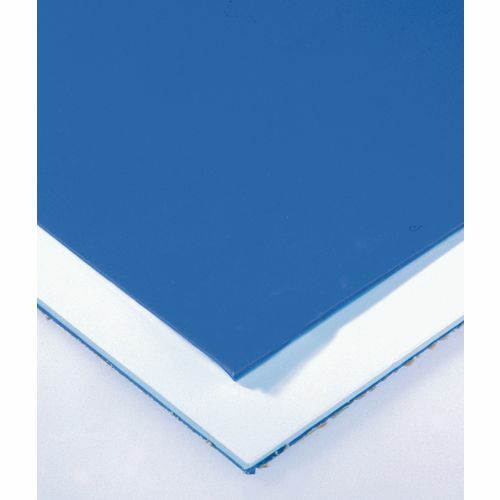 They are available in a choice of two colours; blue or white and there are three options; a mat with 2 x 60 layer pad, a mat with a 60 layer pad or a replacement 60 layer pad. To help you to avoid contaminating areas which must remain clean use our clean room mats; they are available with a 12 month guarantee and FREE UK Delivery.